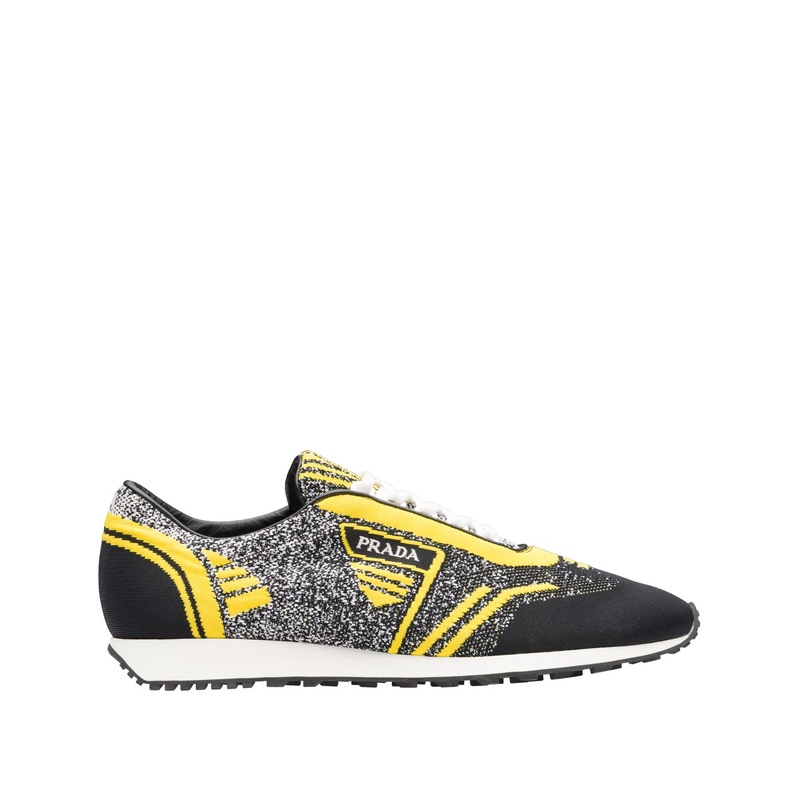 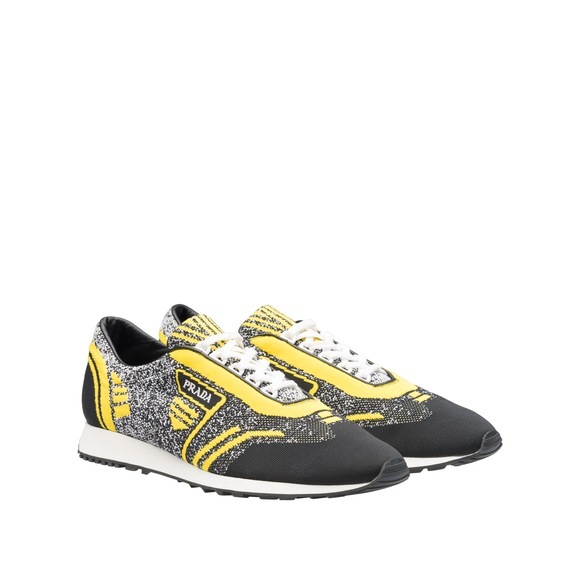 The ombré effect gives a sophisticated character to these sneakers made of semi-stretch fabric. 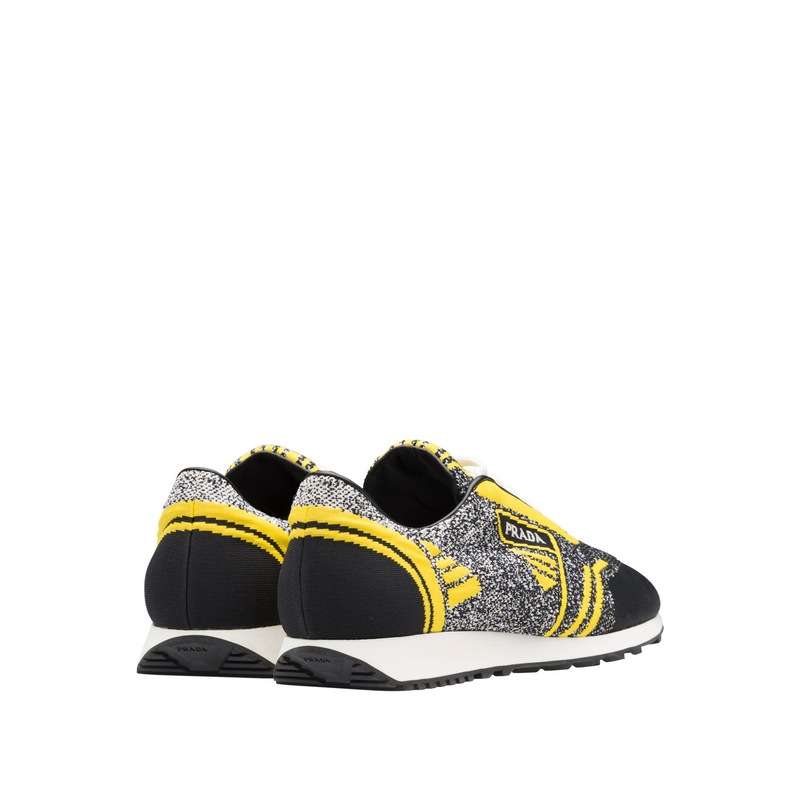 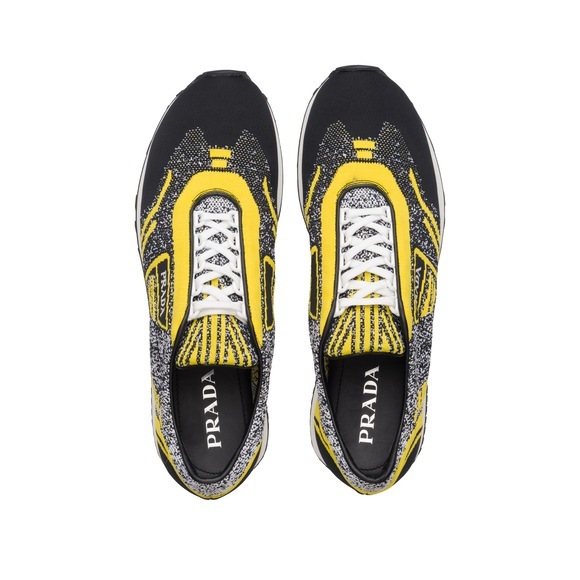 The upper stands out for its geometric patterns and the machine-embroidered logo. 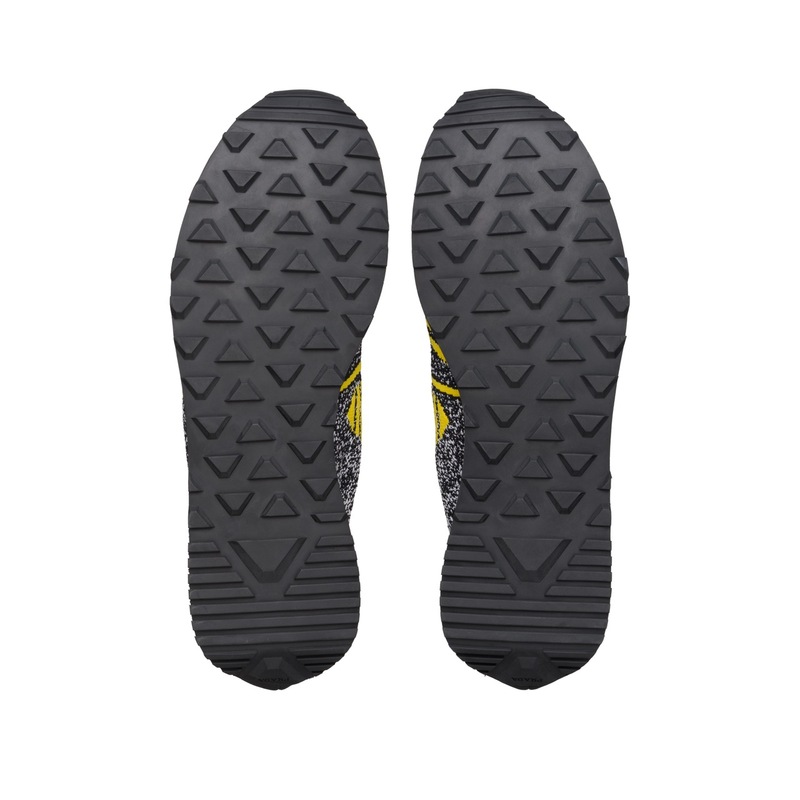 Rubber tread sole.